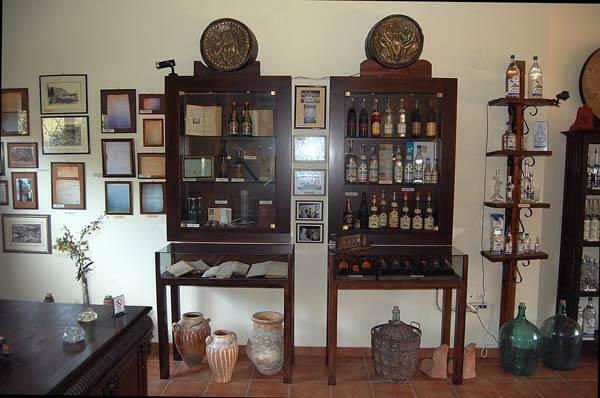 Karonis Distilleries are situated in a privately owned area of Agia Paraskevi, Nafplion (on the road leading to the Palamidi Castle), two minutes from the centre of the town. 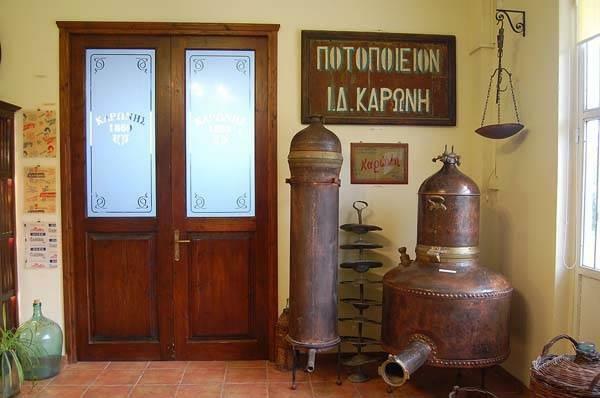 A family run business, Karonis is a distillery that has been continually operational for the last 140 years, and is now run by Fotis and Yiannis Karonis (4th and 5th generations of the original establishers of the business). 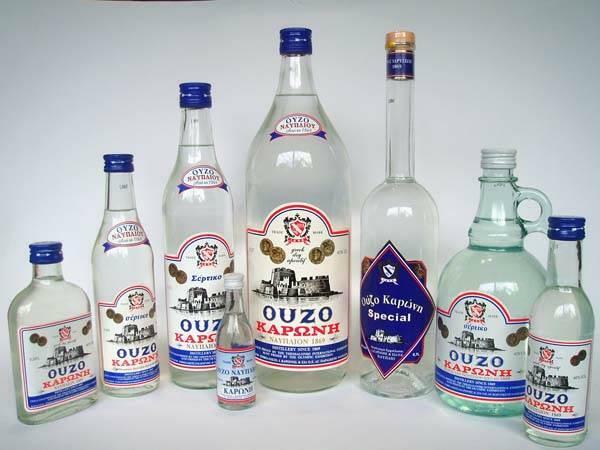 The products made at Karonis are Ouzo, Tsipouro, and Masticha all distilled in modern copper stills. 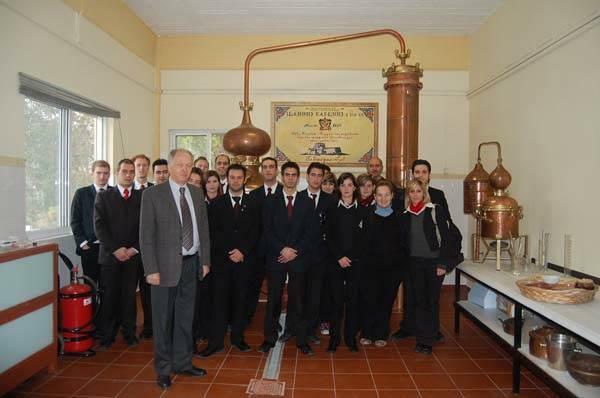 At Karonis Distilleries we also produce distinguished cherry extract (cherry liqueur) made with cherries from the Arcadia region. 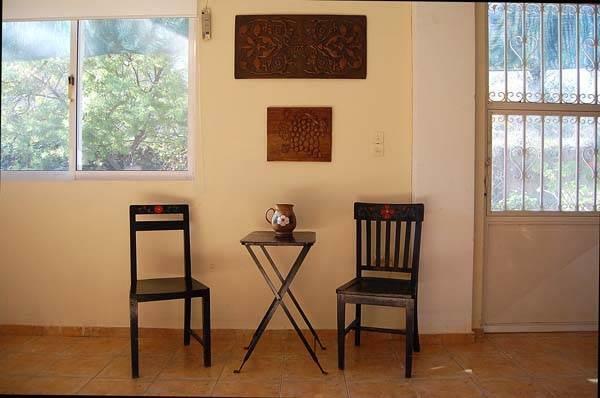 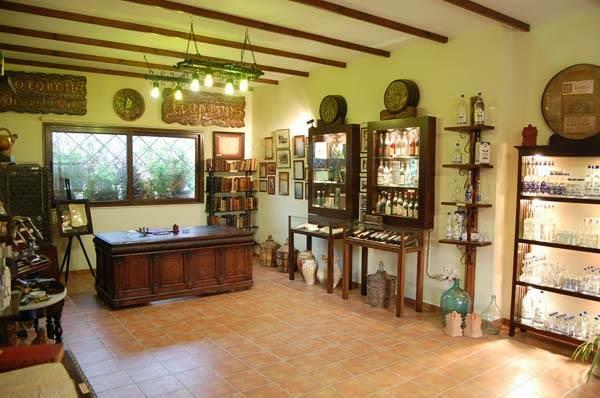 All of our products are available in the Peloponnese and Attica. 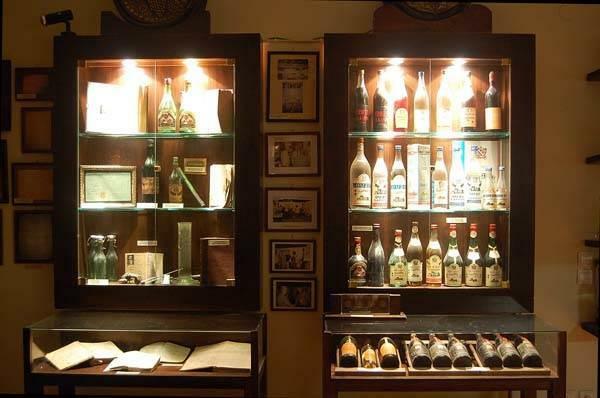 At Karonis Distilleries we offer the opportunity for visits to the distillery, to taste our products and to show you around the distilleries museum where letters, books and many other things from 1870 and later. 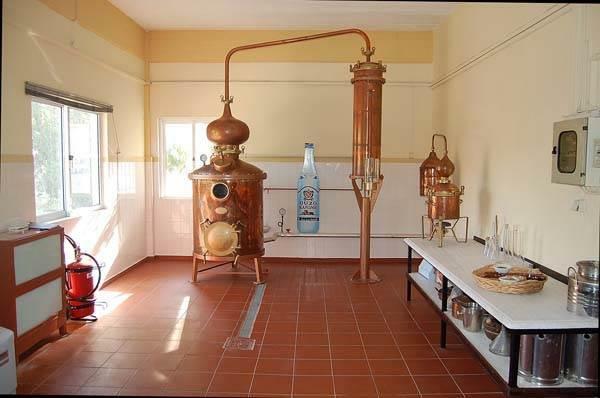 Combined with the museum, a visit to our stills where ouzo and tsipouro are produced along with an explanation of how they are made makes for a pleasant and educational day. 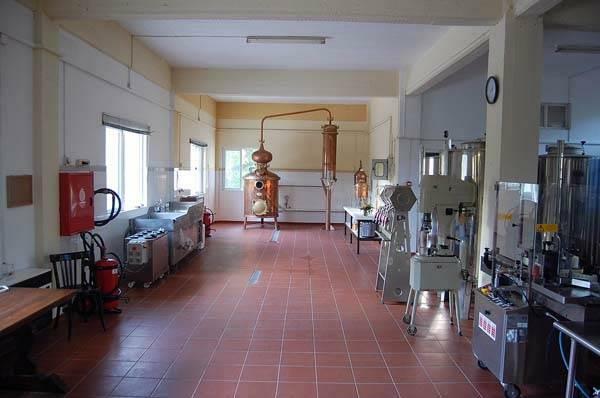 The aim of Karonis Distilleries is to widen still further the area in which it is available and to develop our overseas network to be able to offer our products abroad.